What is Giving Zooday? Bianca knows! Have you heard of Giving Tuesday, the response to Black Friday and Cyber Monday in North America? Now we’ve joined in on the fun! Want to learn more about Giving Zooday? The rise in popularity of Black Friday and Cyber Monday in North America has led to Giving Tuesday, a day dedicated to donating to worthy charities and not for profits. Not to be left out of the celebration, accredited zoos have banded together to create Giving Zooday. If you’re having trouble picking a charity for December 1, send your support to your local zoo and help animals be the gift that keeps on giving. Bianca, the little philanthropist in our video, knows that donating to the animals helps make a difference. 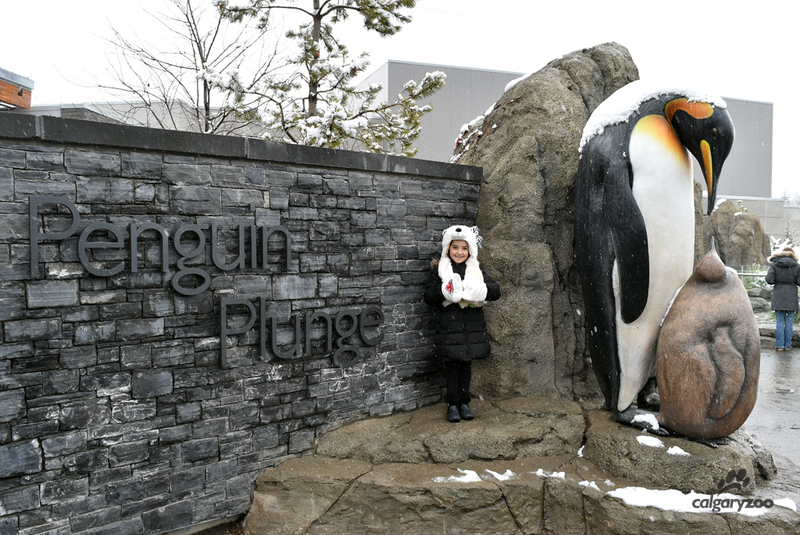 She may only be in the second grade, but she’s already donated money to save polar bears (her favourite animal) and now she’s set her sights on penguins. She volunteered to be our Giving Zooday spokesperson because she wants to spread her message – donating to animals is important. She reminds us that “sending money for Giving Zooday means the animals can have Christmas presents.” She’s right, as enrichment items are a very important part of day-to-day animal welfare. Little zoo fan and philanthropist Bianca gets ready to raise money for Giving Zooday. So if you’re getting into the holiday spirit, we would like to encourage you to give to the animals at our zoo between now and December 1! Your donations will be used to provide the animals with enrichment items like toys, puzzle feeders or unique food items. The best part: you get to come see how your donation has impacted the animals on Friday December 15, when we deliver all your gifts! Not only is Bianca helping us raise funds, but old zoo friend Chris Koch will be raising money the morning of December 15 by climbing the Calgary Tower stairs- this time he’s going for a record of climbing it five times in a row! After his hard work, Chris will meet Bianca and friends at the cougar habitat in Canadian Wilds to kick-start the enrichment fun. To learn more about Giving Zooday, watch for the hashtag #givingzooday on Twitter, or visit here to donate. 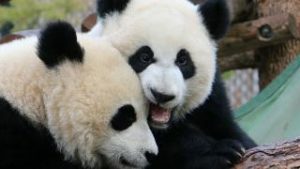 The Huffington post has a fantastic article about this great day, and Why the Zoo Should Matter to You.